English National Opera Guides are ideal companions to the opera. They provide stimulating introductory articles together with the complete text of each opera in English and the original. 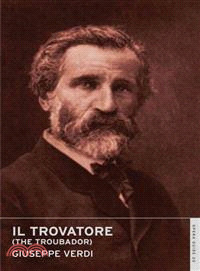 Giuseppe Verdi (1813–1901) is one of Italy's most celebrated opera composers. His best-known operas include Rigoletto, Il trovatore, La traviata, and Aida.